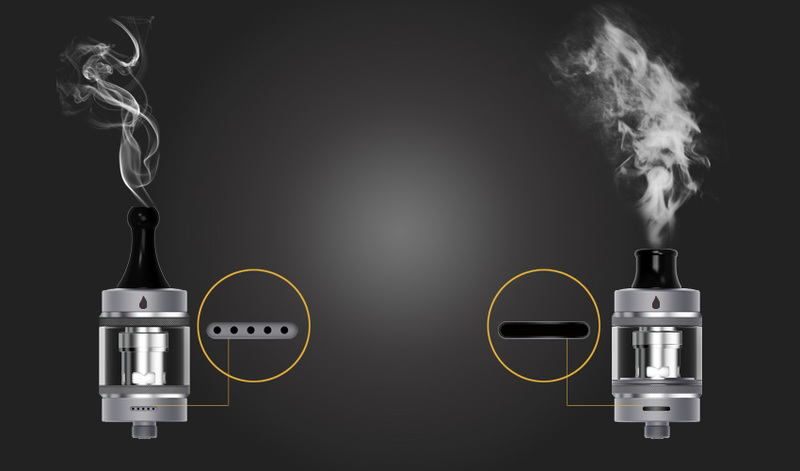 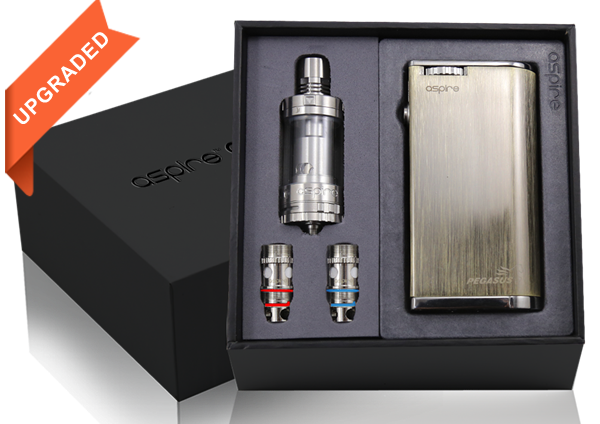 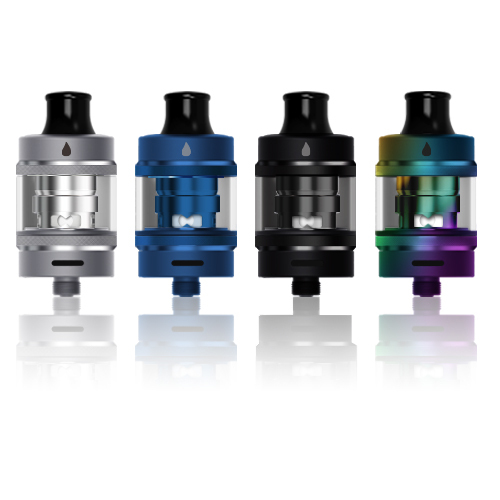 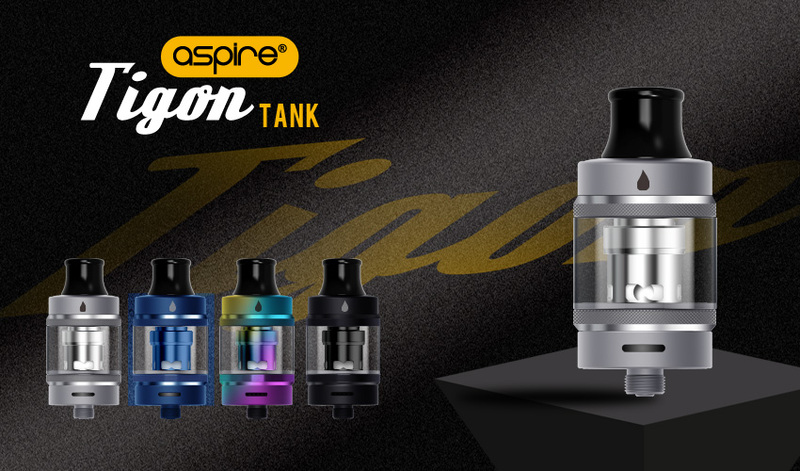 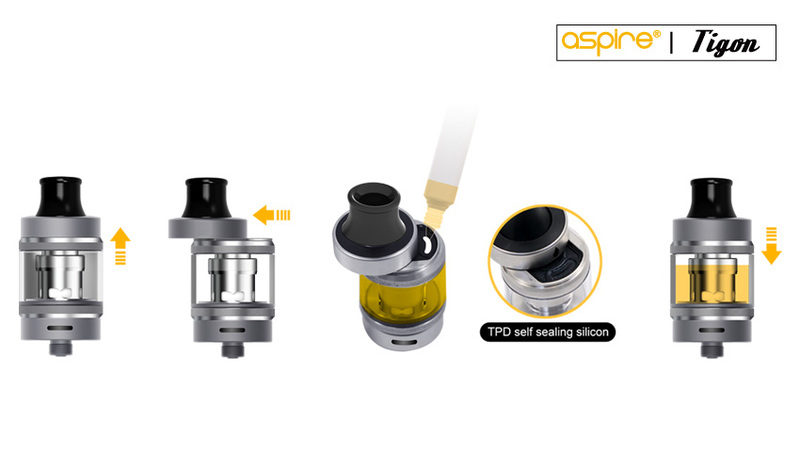 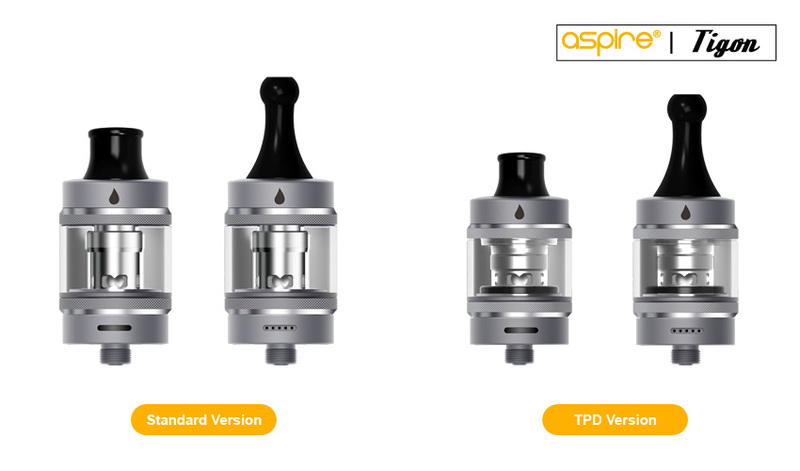 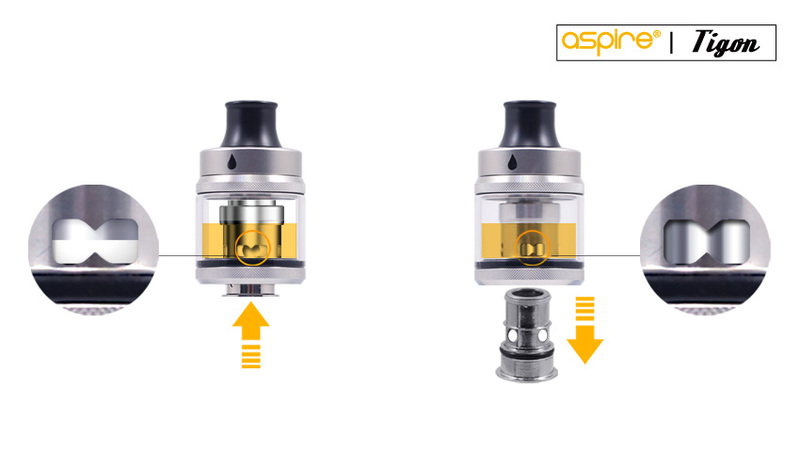 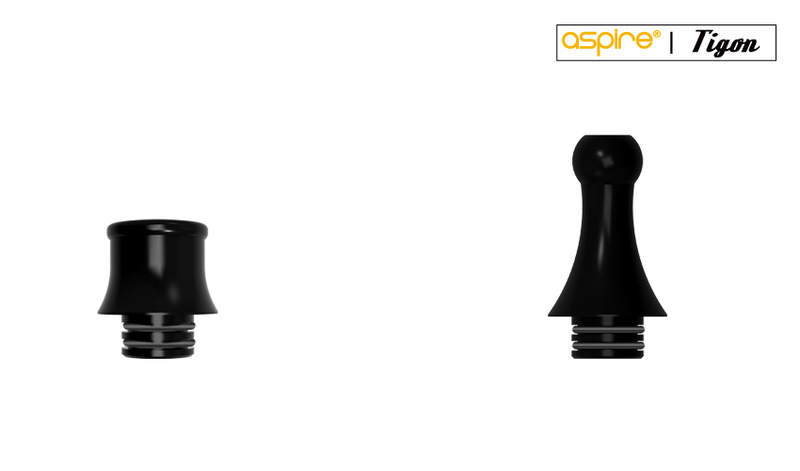 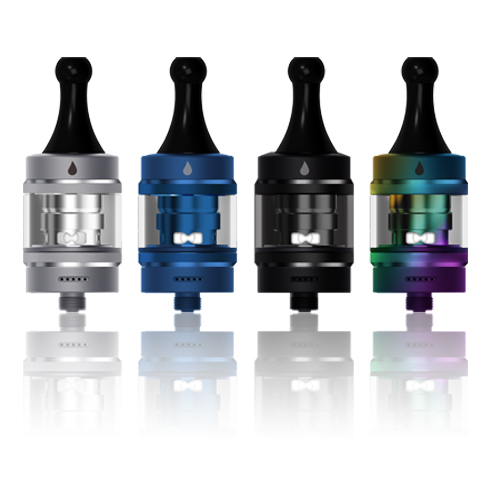 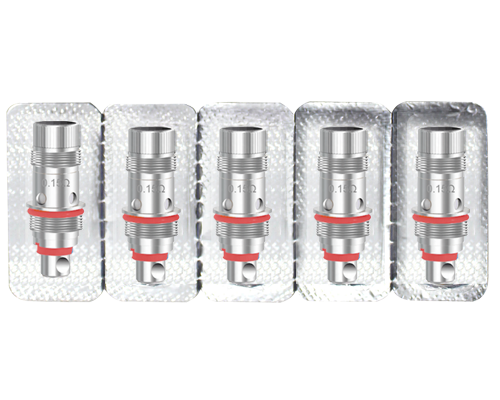 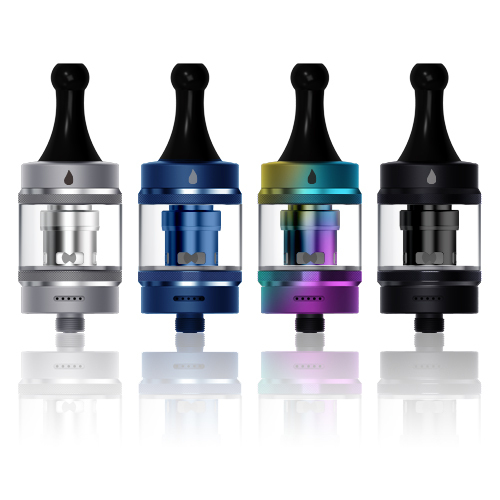 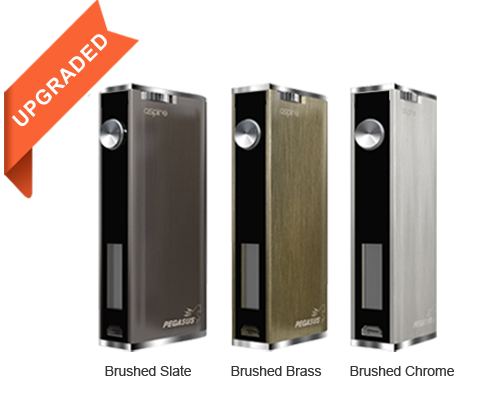 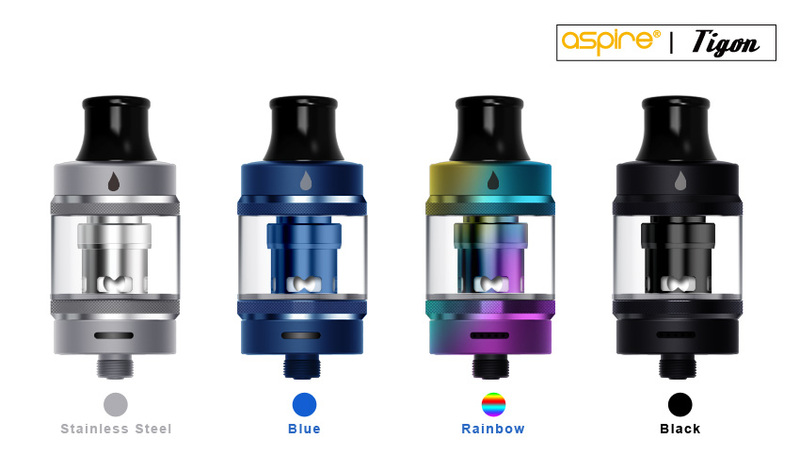 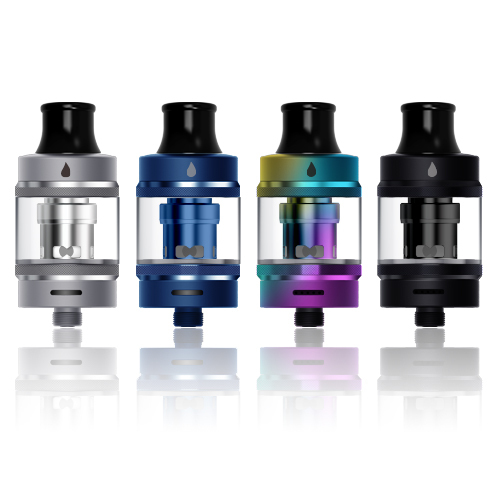 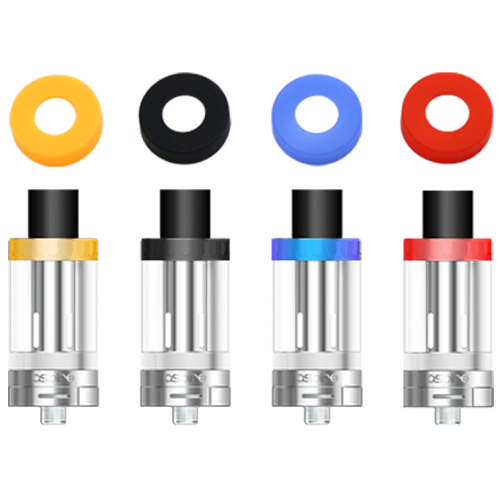 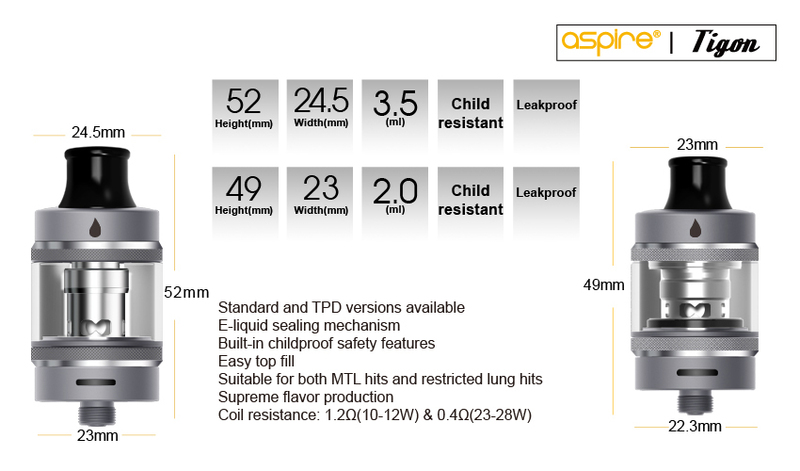 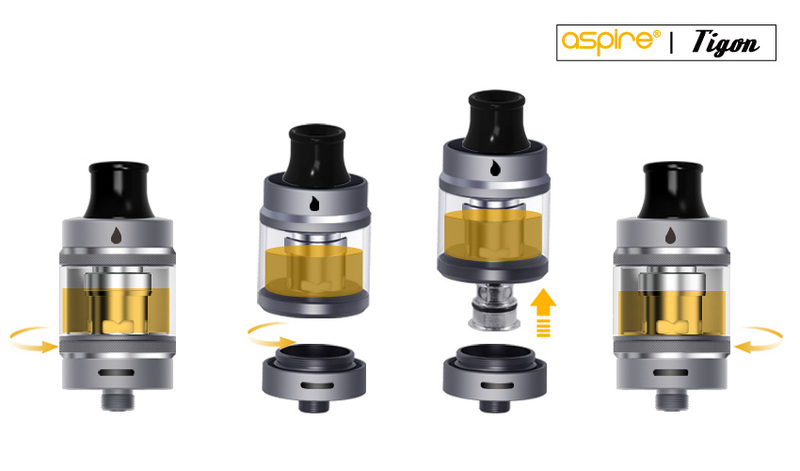 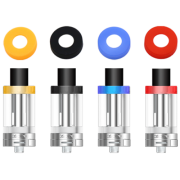 Aspire has included more flexibility in the Tigon tank by including two types of push fit coils. 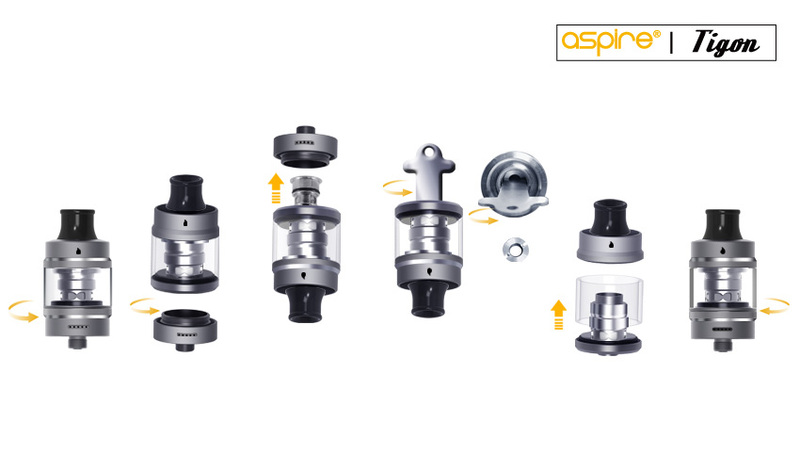 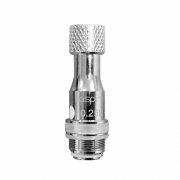 A 0.4ohm DTL style coil designed to run from 23-28 watts and a 1.2ohm coil designed to run at 10-12 watts more suited to MTL style vaping. 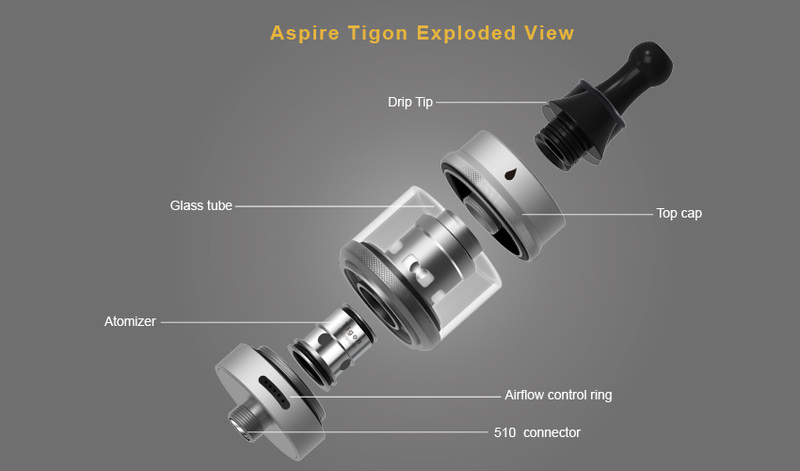 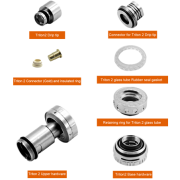 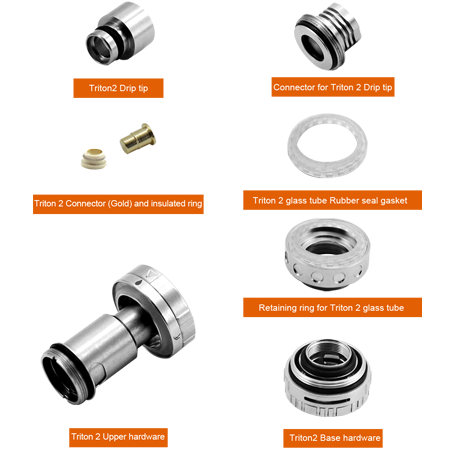 Both coils are made from high grade nichrome wire, with great wicking properties for a flavorful vape. 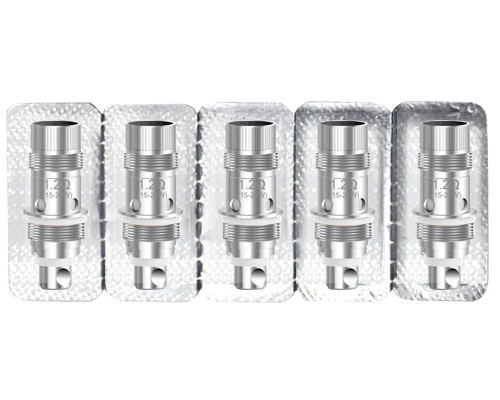 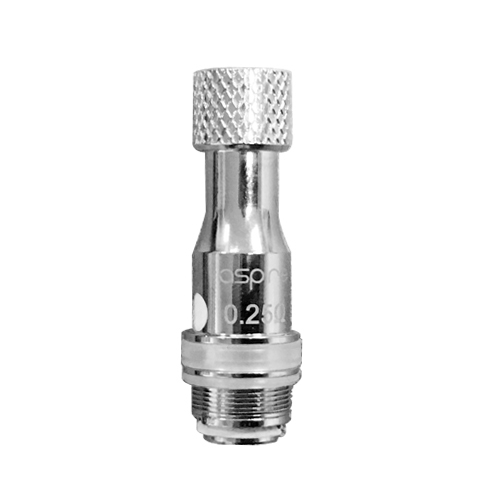 The push fit coils help reduce mess when changing and are much easier to remove and replace. 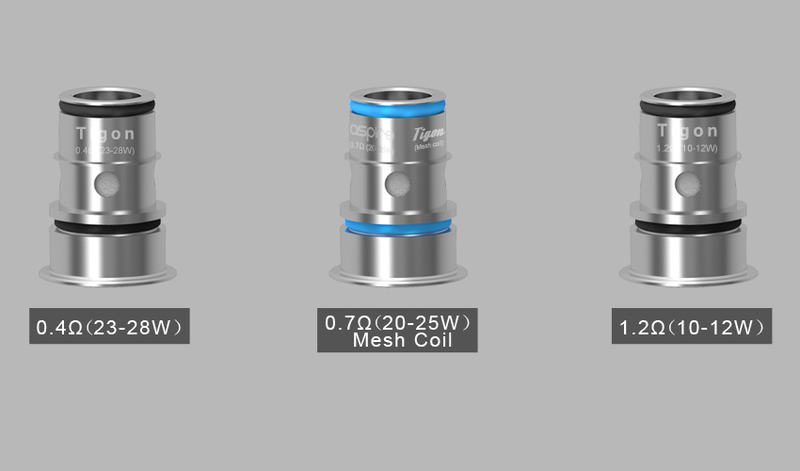 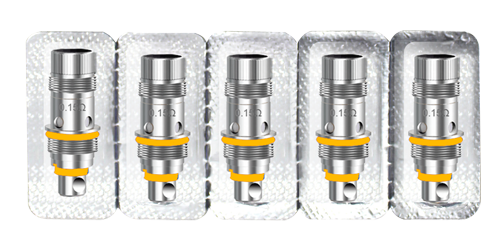 The 1.2ohm coil would be suitable for nic salt type e-liquid but can equally be used with normal e-liquid.